Riverwood Ranch was originally homesteaded in 1909 and was home to Gilbert and Norah Greenwood. In 1946, the ranch transitioned to Gilbert’s son Edward who married Elaine Monks. After fighting in World War II as a wireless air gunner, Edward Greenwood relocated the family farm one mile North of the original homestead. Elaine and Edward then developed a mixed farm of beef, dairy, chicken and swine. Towards the middle of the 1970’s, Riverwood Ranch focused on farming a combination of Hereford, Galloway and Charolais bred cattle. In 1995, the Ranch again transferred ownership to Bruce Greenwood who was the youngest son of Edward and Elaine. Over the years Riverwood began farming both Simmental and Angus bred cattle, which led to a direct beef marketing business. In 2010, the ranch made a final transition to provide custom pasture services. With this final transition, the ranch simultaneously began providing guided trail rides and cattle roundups. 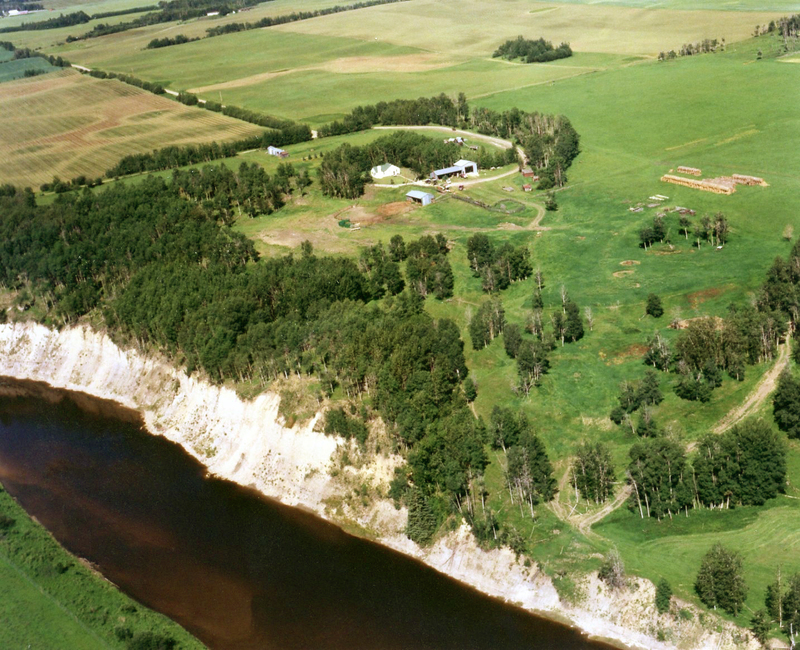 Currently, Riverwood Ranch extends over 800 deeded acres with over 2000 acres of rented land. The ranch is currently co-managed by Bruce and his daughter Megan Greenwood. Megan has since joined management and will be considered the fourth generation of Riverwood Ranch. Bruce and Megan actively manage a cattle operation, outfitting and guiding services as well as a horse training and lesson facility. The ranch takes a focus on bringing unique horseback riding experiences to all equine enthusiasts. 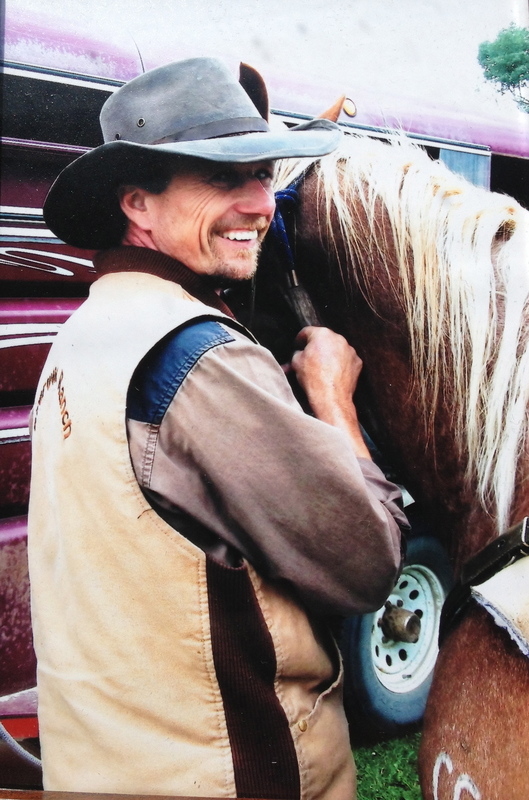 Bruce Greenwood has lifelong experience in agriculture and also holds a journeyman heavy-duty mechanic certificate. 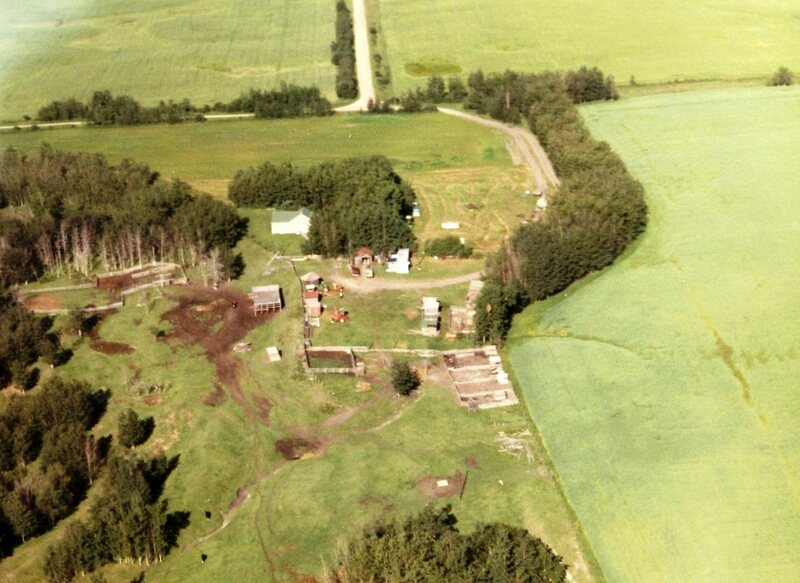 Bruce began his farming career at the early age of six, under the guidance of his father at Riverwood Ranch. At eighteen, Bruce moved to pursue an apprenticeship at Greenland Equipment John Deere services. Bruce spent nearly ten years within the agricultural sales department. Yet with the passing of his father in 1994, Bruce officially moved back to Riverwood in 1995 to support and preserve the Riverwood name. In 2000, Bruce officially gave up the sales position to follow his life long passion of agriculture and cattle productions. Bruce now manages Riverwood Ranch and a contracting business to support the family farm. Bruce brings a wealth of knowledge about the agricultural industry to the ranch and his heart of gold and his incredible work ethic keeps the ranch running. Megan is a graduate of the University Of Alberta with two degrees in Human Ecology and a Bachelor of Education. She graduated with honours of distinction with a passion for agricultural leadership education. Megan’s entire life has been surrounded by the equine industry. While growing up on the ranch, Megan was fortunate enough to be involved in many equine activities such as 4-H, competitive showing and team penning activities. 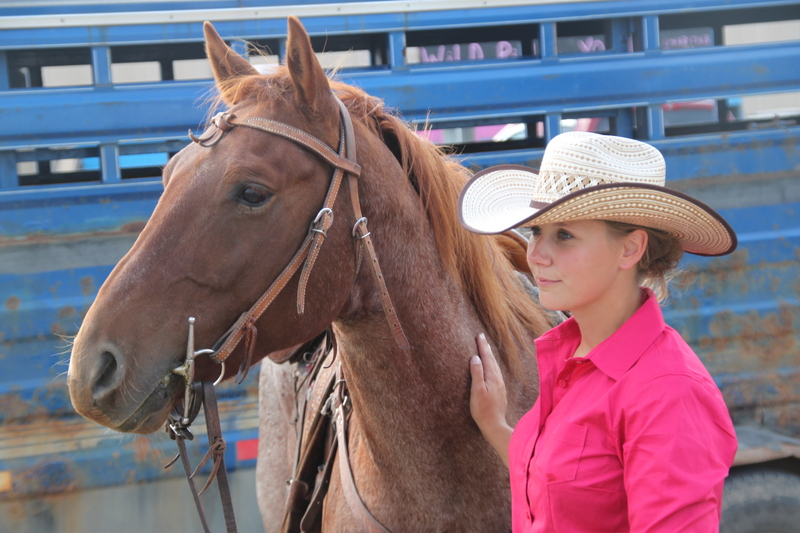 Megan has a vast amount of knowledge, understanding and patience when dealing with horses. Yet her experiences with public speaking and teaching have also given her a unique advantage in providing assistance to riders. Megan is a certified Canadian Cowboy Challenge Judge and pursues horse training and teaching riding lessons as her main passion. She has a unique ability to work with both horses and people to create lasting equine relationships and top performance horses. Megan is accepting clients currently for training and lessons.